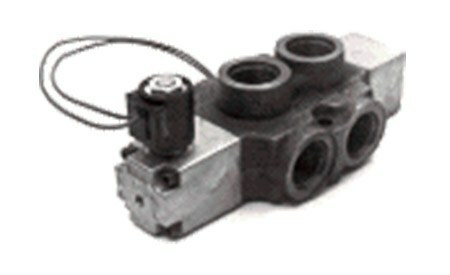 Cross Manufacturing offers both single selector valves, model’s VS2 and VS4 and double selector valves, model SD4. 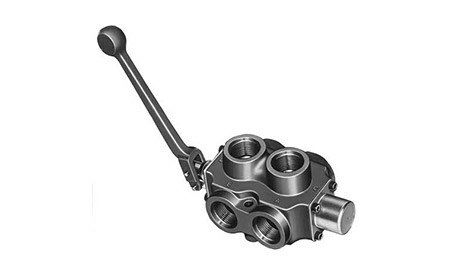 We also offer a special selector valve, model SD5, that is specifically designed for hydrostatic drive systems used to select either 2-wheel or 4-wheel drive. 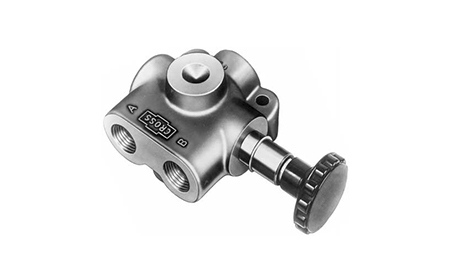 The SD4 series is 6 ported and diverts flow to either of two separate circuits using a single control valve. Features available in SD5 include spring return, 12 VDC solenoid actuator and 7/16-20 charge pressure port. The VS2 series hyrdraulic selector and control valve offers 20 GPM, 3000 psi, 3 ported and diverts flow to either of two separate circuits. The VS4 series hydraulic selector and control valve offers 40 GPM, 3000 psi, 3 ported and diverts flow to either of two separate circuits.